Former Arsenal midfielder Emmanuel Frimpong has urged the club to make a move for Leicester City star Ben Chilwell. 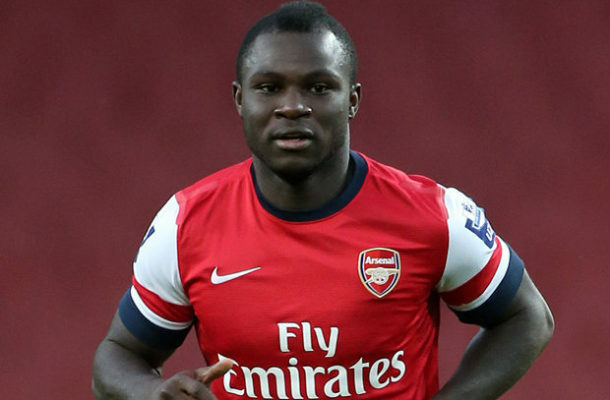 Frimpong made the suggestion following Leicester’s 3-1 defeat to Tottenham Hotspur at Wembley Stadium on Sunday afternoon. The Ghanaian was clearly impressed with the performance of the England international who started the Premier League match and played for the entire 90 minutes. The 22-year-old defender took four shots, had a pass accuracy of 70.7%, won three headers, and made five interceptions and three clearances, and played one key pass, according to WhoScored.